By 2020, it is estimated that the number of connected devices ─ commonly referred to as the Internet of Things (IoT) ─ will exceed 50 billion. In the urban environment, these new technologies are transforming city life and helping pave the way for a more sustainable, resilient and equitable future. Smart city technologies ─ like sensors that capture pollution in the air or lights that only turn on when someone is in the room ─ improve City services, generate cost-savings, ease day-to-day life for residents, and strengthen public health and safety. New York City has emerged as a global leader in the development and deployment of these new innovations – thanks to our dynamic start-up community. 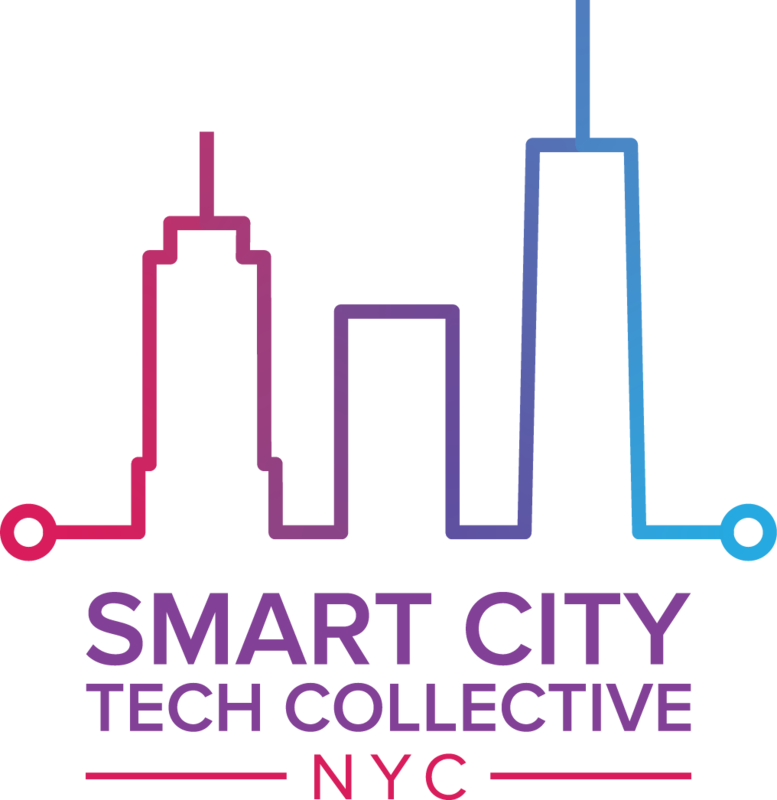 Apply to join the Smart City Tech Collective by sending an email to: aschmoeker@cto.nyc.gov. Video Capturing SmartHeadphones. Record video, edit, add music & share your unique POV, hands-free. You are the rock star, content producer, we are a platform. To pivot an award-winning 15-year design firm, based in Williamsburg, Brooklyn, into a blended retail/professional services 3D Printing Lab. Named after Benjamin Franklin, Ben Vision Research is devoted to empowering people by way of instruments that are both optic and electronic.